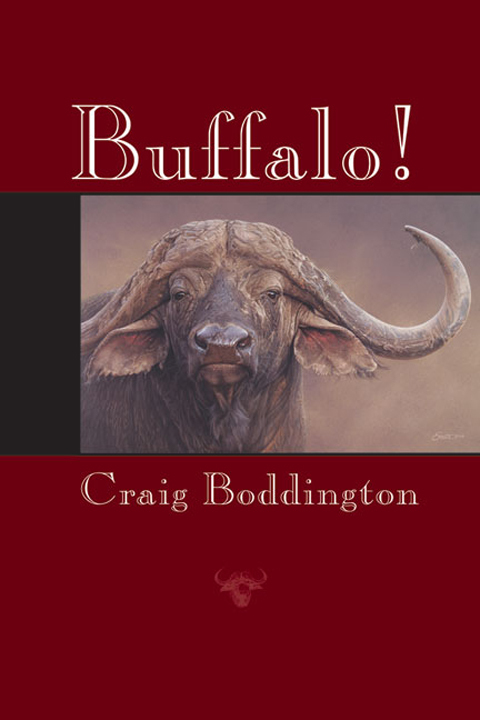 Craig Boddington is a hunter par excellence. As a veteran hunter of Africa's gamelands, he has hunted one animal more than any other, the buffalo. Not only has he shot more buffalo than most professional hunters, but he also has hunted them in every place in Africa where a huntable population exists. During his career, he has shot numerous bulls over forty inches and a few approaching fifty inches. As a writer par excellence, Craig tells his readers where to hunt, how and when to hunt, and what will happen when they do hunt. He describes what it means to rush the herd, one of his favorite methods of hunting these worthy opponents. He tells of the great bull in Masailand that he almost got, of the perfect hunt he had in Zambia, and of the charge he experienced in Tanzania. His entertaining stories of encounters of the black, mean, and nasty kind will keep you riveted. Published entirely in color, this book has it all: rifles, bullets, scopes, methods, and stories. Whether it is in West Africa, East Africa, or below the Zambezi River, Boddington has hunted buffalo north to south and east to west—in rain forest, savanna brush, or the Okavango Swamp. Follow Craig as he pursues the animal that Ruark described as "looking as though you owe him money." Nobody does buffalo better than Boddington. Submit your review for "Buffalo!"